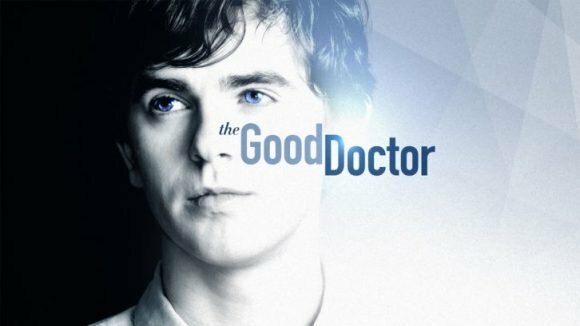 Top-rated medical drama The Good Doctor will stream in weekly double-episodes on Lightbox from February 5. The series stars Bates Motel’s Freddie Highmore as a young surgeon with autism and savant syndrome. The surprise hit of the 2017/18 season in the US, it’s also #1 in Australia, the UK, Canada, Korea and Spain. Its acquisition is a coup for Spark’s streaming service — which makes its decision to delay its debut so puzzling. Given streaming services thrive on being the non-linear alternative to free-to-air and pay-TV, it’s odd to see Lightbox behaving like a conventional network and not fast-tracking The Good Doctor here. In the US, ABC aired the first 10 episodes from September-December before resuming the season from January 8. So why didn’t Lightbox offer subscribers the first 10 episodes as a box set, then stream new episodes weekly the same day as the US? Spokesperson Katie Fisher says the analytics data Lightbox uses didn’t show a demand for the series until recently. “Holding back the launch allowed us time to properly prepare the marketing campaign and best of all our New Zealand audience doesn’t have to endure the mid-season hiatus that the US had. “They are also only releasing three episodes a month in the US so we couldn’t just express weekly without having off weeks. Missed opportunity for Lightbox. A breakout series like this should be on network TV. Is Lightbox picking up NBC’s Rise Philip?